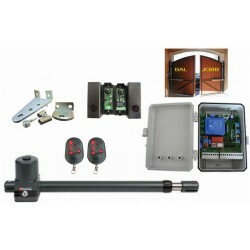 Garage door operators. 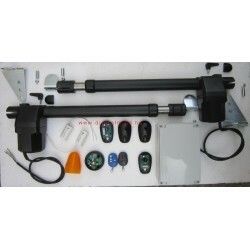 Swing gate operators. 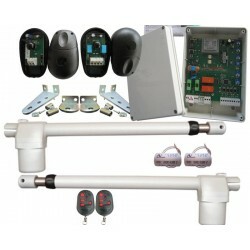 Sliding gate operators. 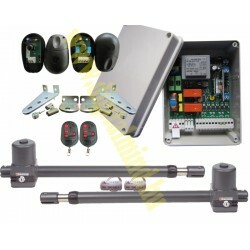 Roller door control unit. Parking and blocking system. Gate opener There are 13 products. Swing gate openers. Whether for a private or commercial setting - with our comprehensive product range - you can be sure you will find the right opener for you. 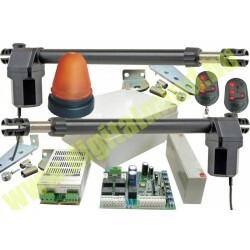 Choose the right automation for your garage door. Radio receiver for gate opener. 433,92 or 868,3 MHz. 1,2 or 4 channel.